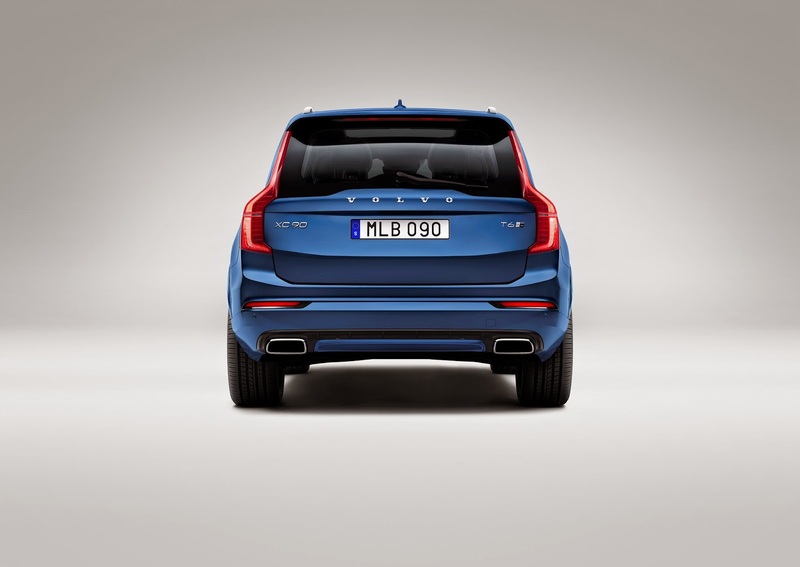 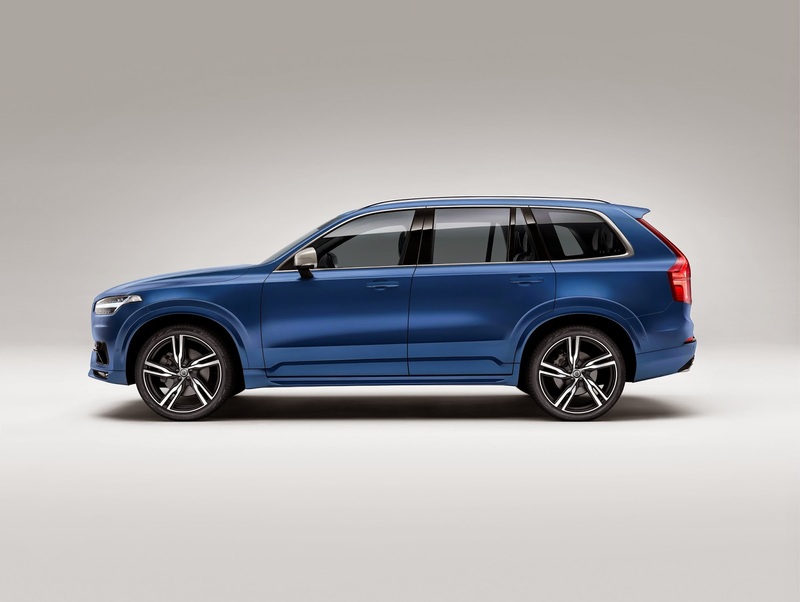 Here, for the first time, are photos of the Volvo XC90 R-Design. 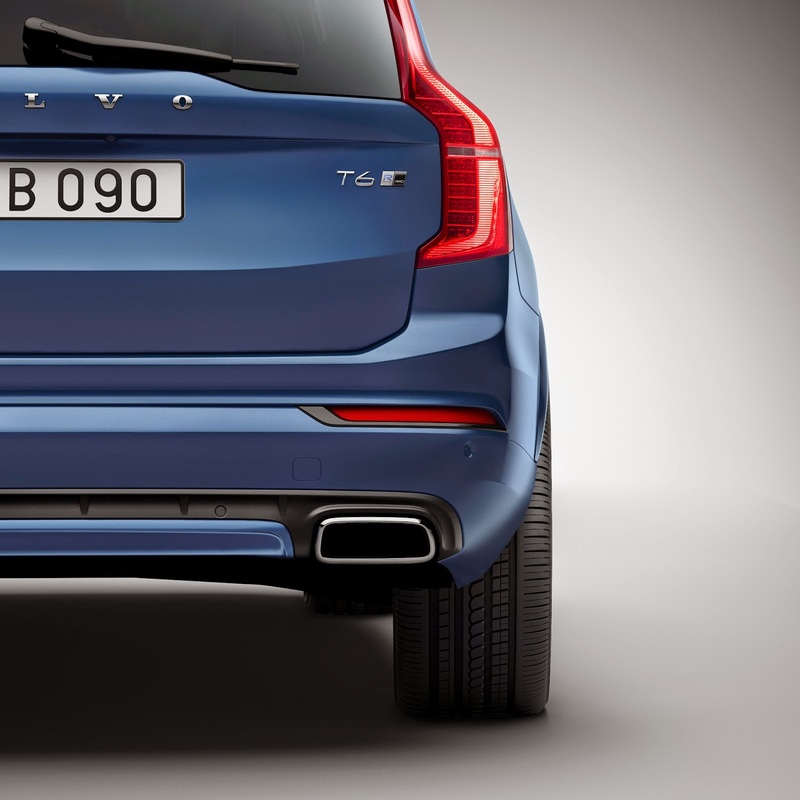 It sits at the top of the range alongside the Inscription. 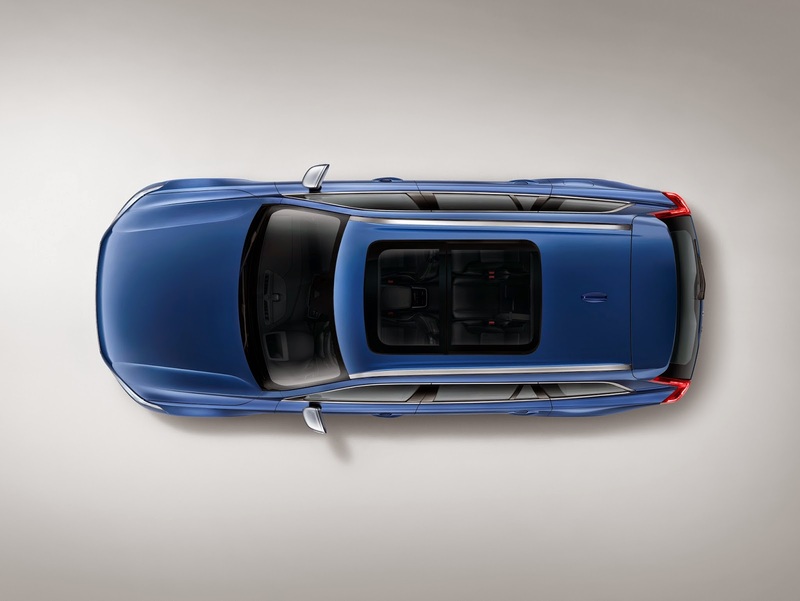 R-Design is sporty and Inscription is luxurious - get it? 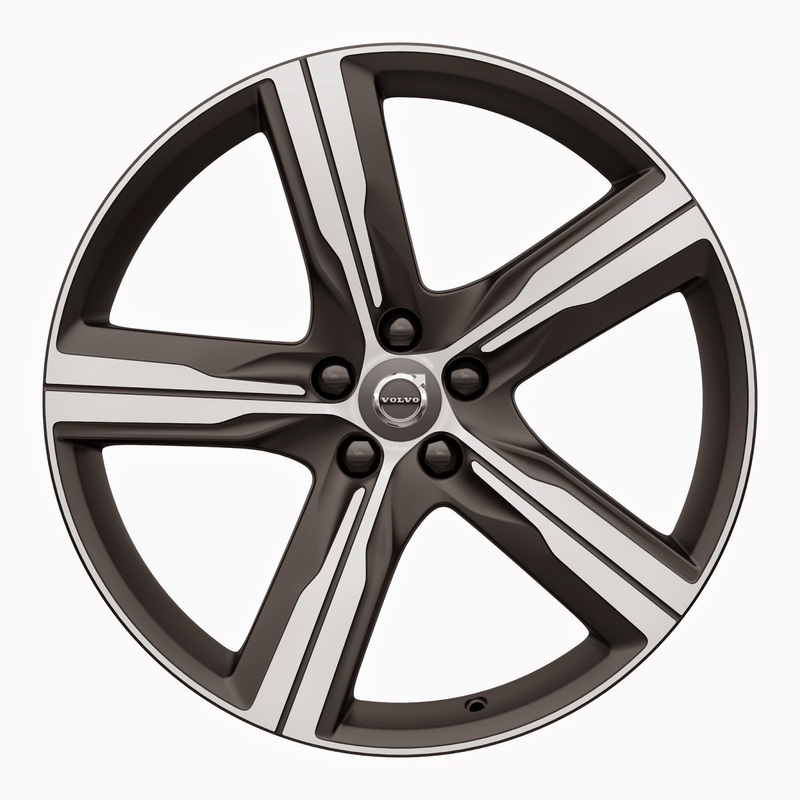 The base model is called Momentum and will cost around £45,000. 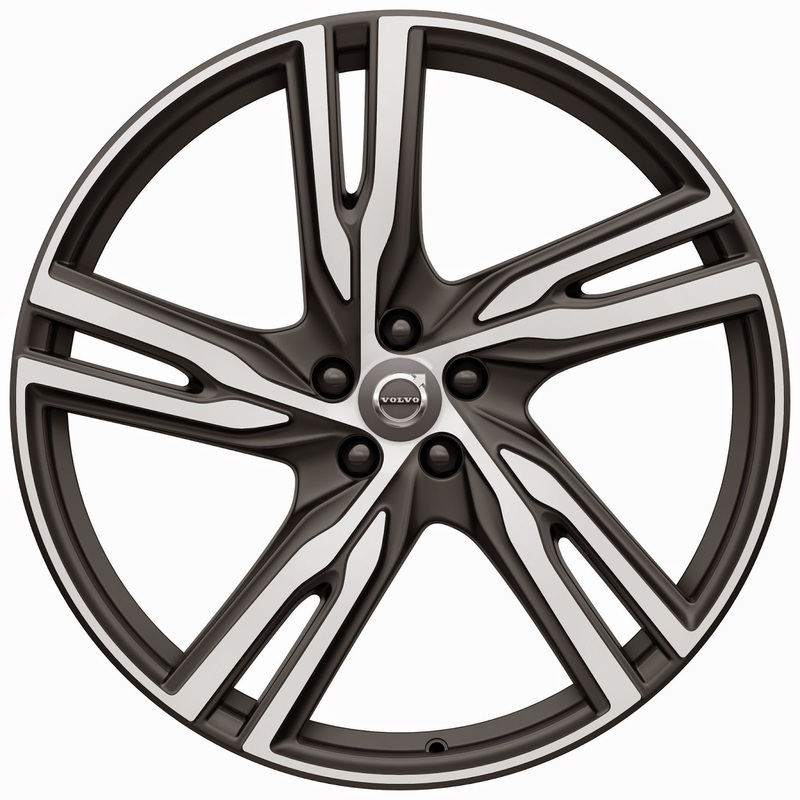 No prices have been released yet for the Inscription or R-Design. 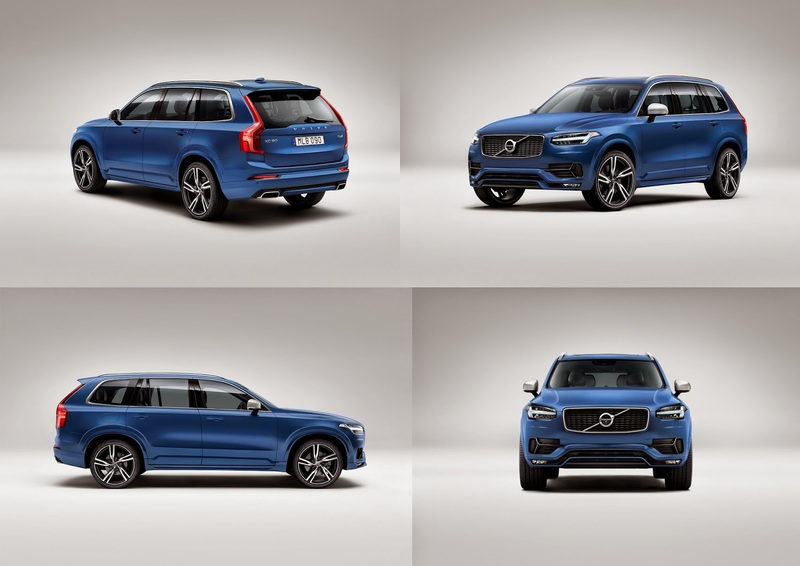 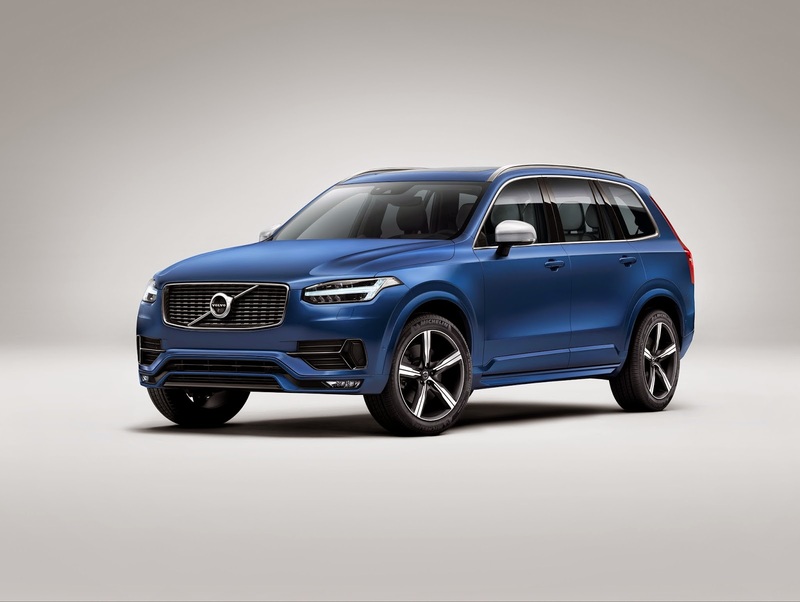 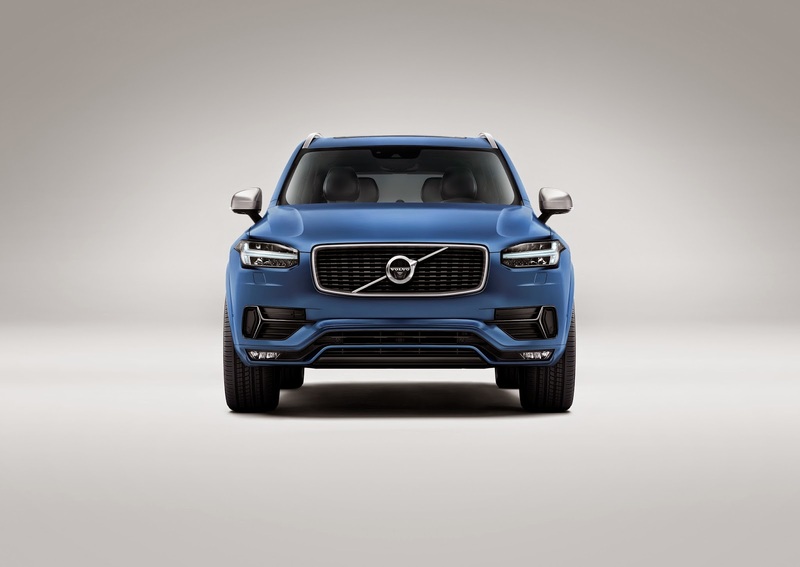 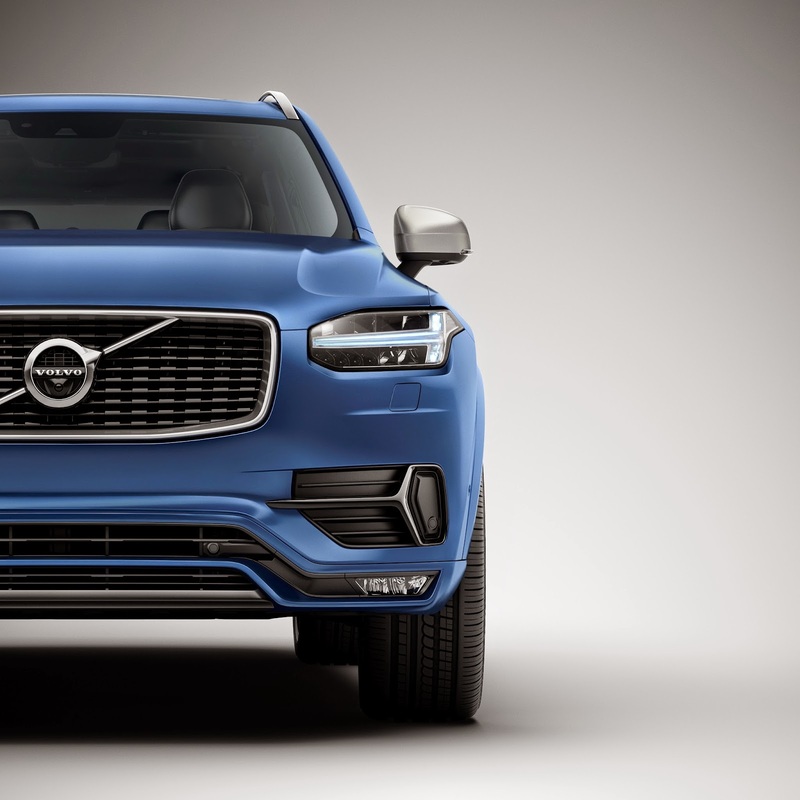 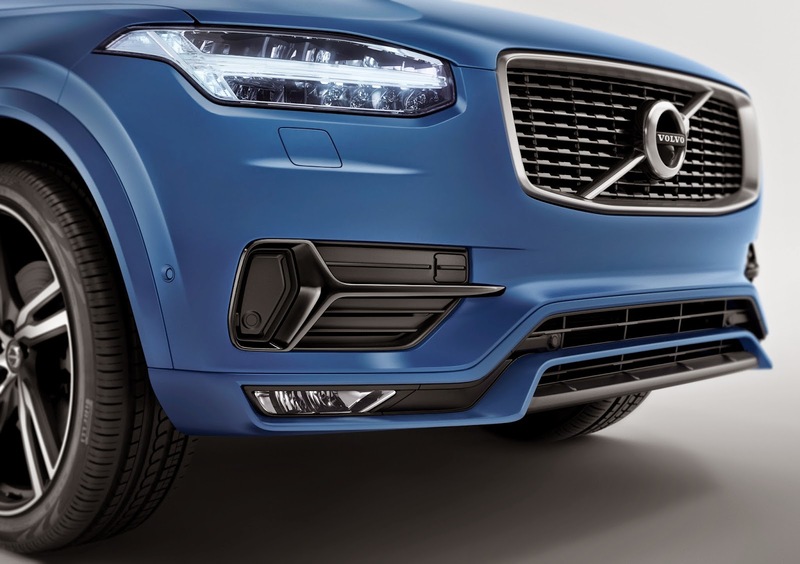 To these eyes the XC90 looks better in blue than it did in any of the launch colours, the shape, the creases, the curves all look sharper and easier on the eye. 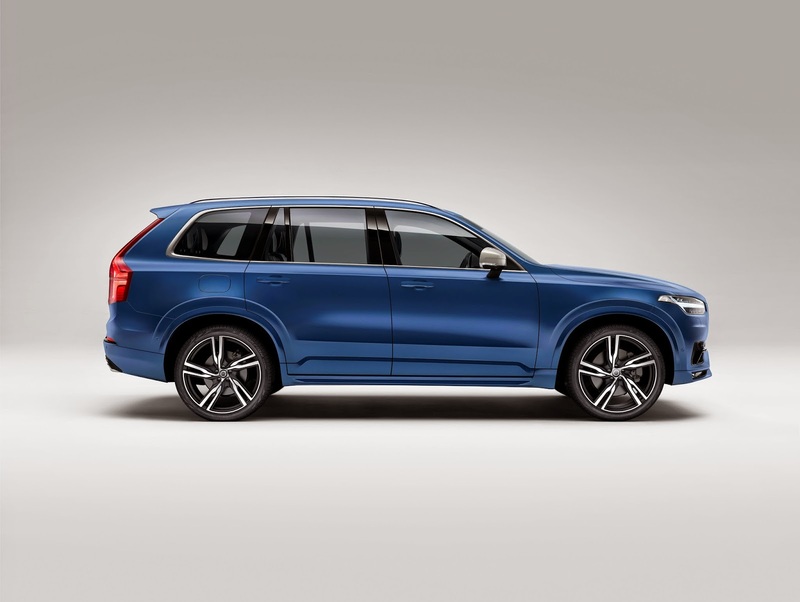 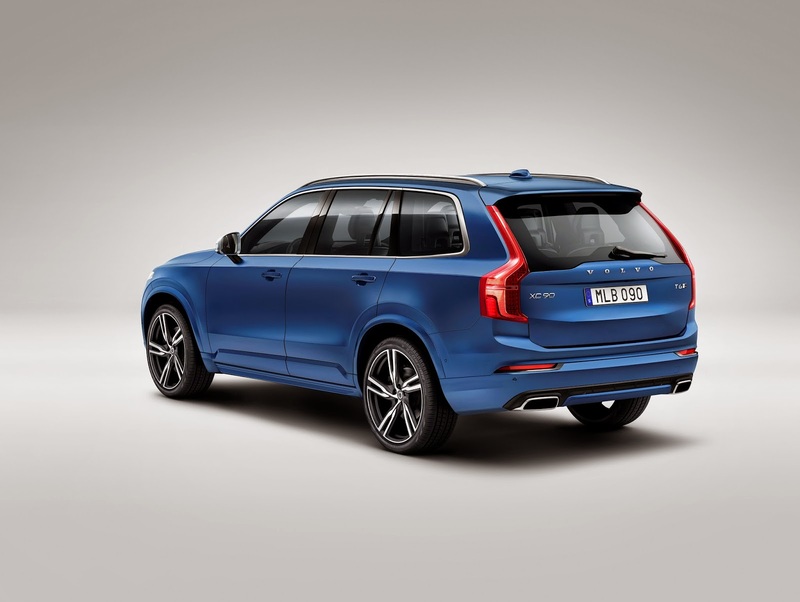 The XC90 production line will start in earnest in May 2015 and first deliveries will take place in July.